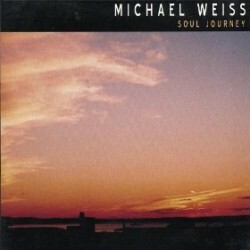 Michael Weiss is a pianist and composer. His most recent album is Soul Journey. In this interview, Weiss talks about his often challenging music and how he revisits compositions for each performance; his years with jazz masters such as Jon Hendricks, Junior Cook and Johnny Griffin; and how listening to Wayne Shorter gave him the green light to try more adventurous writing. Learn more at michaelweiss.info. 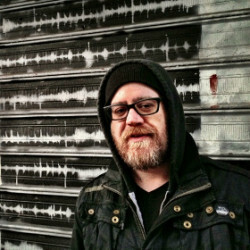 Sean H. Doyle is a writer and recovering musician from Brooklyn. Following up on a conversation on Twitter, Sean and I talk about attitude in music and why it attracts him. Sean also gives listeners several suggestions on bands from the punk and noise worlds, and talks about the similarities they share with improvised music. Learn more at seanhdoyle.com and follow him on Twitter at @seanhdoyle. 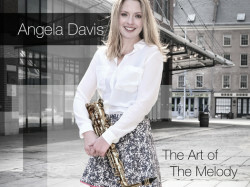 Saxophonist Angela Davis’s debut album is The Art of The Melody (2013). In this interview, Davis talks about her Australian roots; why she’s most interested in the lineage of players such as Lee Konitz, with whom she’s studied; melodic improvisation; and how to approach songs from outside the jazz canon. Learn more at angeladavismusic.com and follow her on Twitter at @musicaldavis. Members can download a free track from The Art Of The Melody. 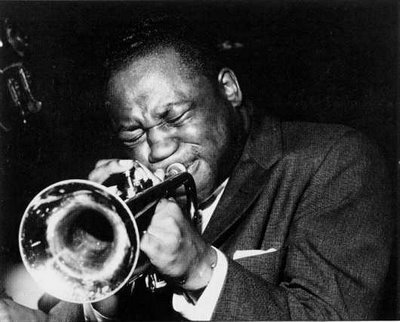 Become a member for $5/month at thejazzsession.com/join. Support The Jazz Session by buying this album in the store. Thank you. Welcome to The Jazz Session! The Jazz Session is a member-supported online interview show focusing on in-depth conversations with jazz musicians. Please become a member today. 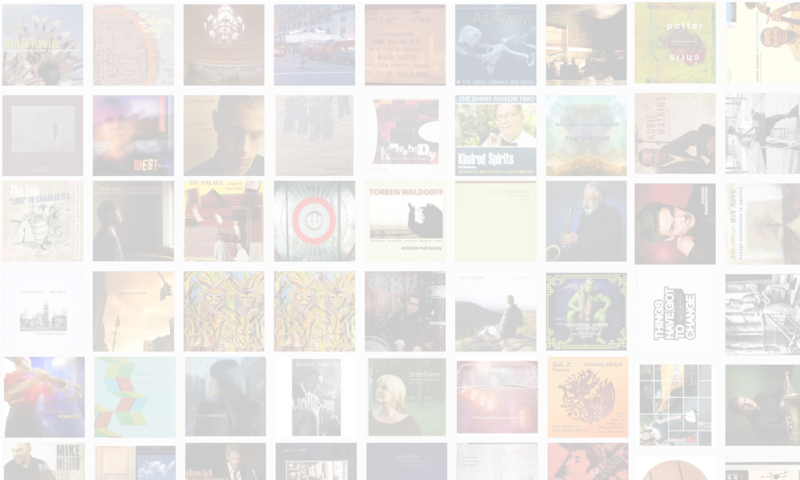 Since its inception in 2007, there have been more than 2.5 million downloads of The Jazz Session’s 400+ episodes. The Jazz Session focuses on in-depth interviews with jazz musicians, along with occasional interviews with producers, authors and others in the jazz world. The show’s mission is to chronicle the lives and opinions of musicians who make creative improvised music, without regard to artificial genres or labels. Every episode of the show is available in the archive for free. You can also subscribe for free via iTunes or an RSS reader.